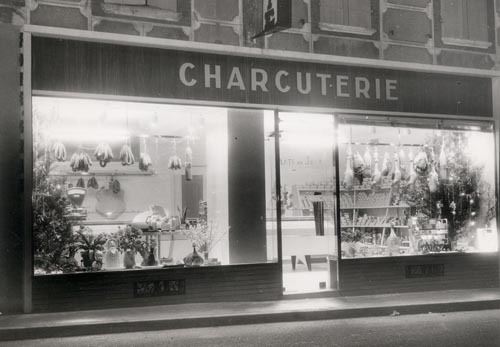 It is the love of the gesture and the seriousness which led a small charcuterie beaumontoise, created in 1888 and held by Antoine Micouleau, to become La Maison Micouleau, artisanal cannery. Since then we transmit our recipes from father to son. At the heart of our country, "La Lomagne", we give all its flavor to the word terroir. 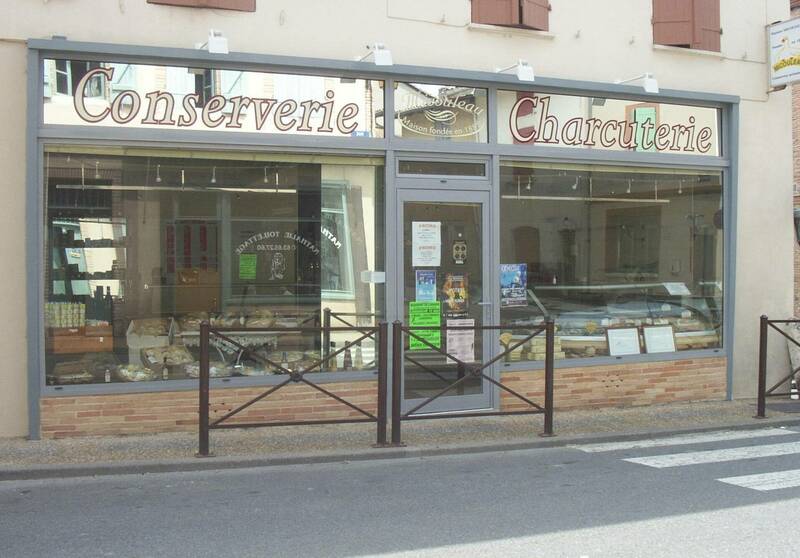 Our foie gras, confit, cassoulets and other typical dishes, are elaborated in the respect of the traditions and the know-how of the French gastronomy of the South-West. Without dyes or preservatives, all our products are made in the Southwst heart : at Beaumont-de-Lomagne. 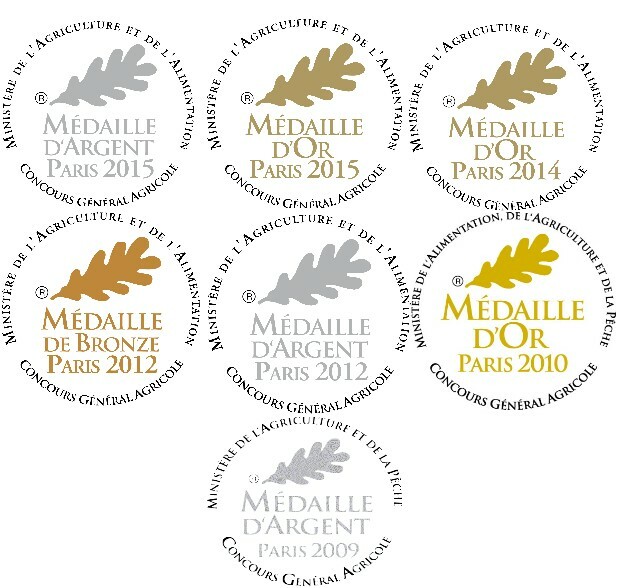 Our passion for the authenticity of taste has been awarded several times at the Concours Général Agricole de Paris. 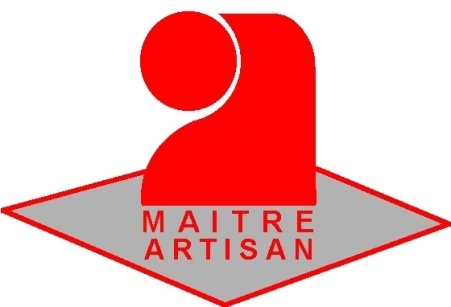 Contact us by phone at 05 63 02 34 16, by mail to contact@micouleau-beaumont.fr, on social networks or even by letter!